Love is a wonderful thing and to find a person that you can give your all to is amazing! How do you know if they love you the same? The answer to that question is easy.... you just know. From the way that she looks at you to the time that she wants to spend with you is obvious from the very beginning. If she loves you, your girlfriend will never let you down, run you down or be unfaithful. All of her time and energy will want to be spent on you and her feelings will show through the way that she acts around you. Girls are very easy to understand. They want to feel love, they love romance and they need a strong, confident guy to make them feel safe. Loving someone takes a lot of time and effort and giving all your attention to someone and all your love means that it is important for them to love you back in the same way. The butterflies in your stomach and the smile you get every time you think of your girlfriend is an amazing experience and the love you give is what you should get back. Never pretend to be anything that you are not because when the truth eventually comes out, your girlfriend will not be happy. Be yourself, stay true to yourself and don't hide who you really are because for a relationship to last, you cannot hide from the truth. If you are poor, don't pretend to be rich. Don't say you own a car if you have a bicycle. Should you not like going to clubs, then say so from the very beginning. You both need to show your true colours and avoid pretence because this will only cause you harm in the future. Every girl likes a guy that is sure of himself and can take control of a situation. 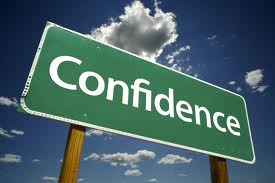 Being confident is very important because you need to feel good about yourself before you can make anyone else happy. Your girlfriend wants to know that you are able to walk around with her arm in arm confidently rather than hide in a corner every time you need a kiss. She doesn't want to know that you can't hold hands because your friends will think it's corny. She would like to know that if you have something to say you will just say it and being shy, whilst having a girlfriend simply wont do. Girls have grown up watching romantic movies so if you are not like Patrick Swayze in "Dirty Dancing" or Channing Tatum in "Step Up" than you need to get a few tips from the movies on what girls like in romance. She wants a guy that is sure of himself and proud to be around her. If you have your own unique style, be proud of it and confidently be your own individual self. Don't be scared to talk to her on the phone and never avoid conversation or affection in public. Girls love flowers, chocolates, gifts and love letters so use your imagination. It doesn't have to be something expensive and you do not even have to spend any money at all as long as you are romantic. Pick a flower from the garden and give it to her. Write her a love letter and put it in her locker or hand it to her during a break. Again take some tips from the movies because girls love the "Knight in Shining Armour." Cards with love quotes are great and a simple "I love you" means so much if you are telling the truth. For date ideas it doesn't matter where you go but it is what you do that counts. If you go to the movies and she is not happy with an aisle seat, then offer her yours! Organising a picnic is also a great idea if you use your imagination. Take a long some music with a mix of love songs in it, cut out heart shaped sandwhiches, bring her a flower or two and you will be known as romantic. 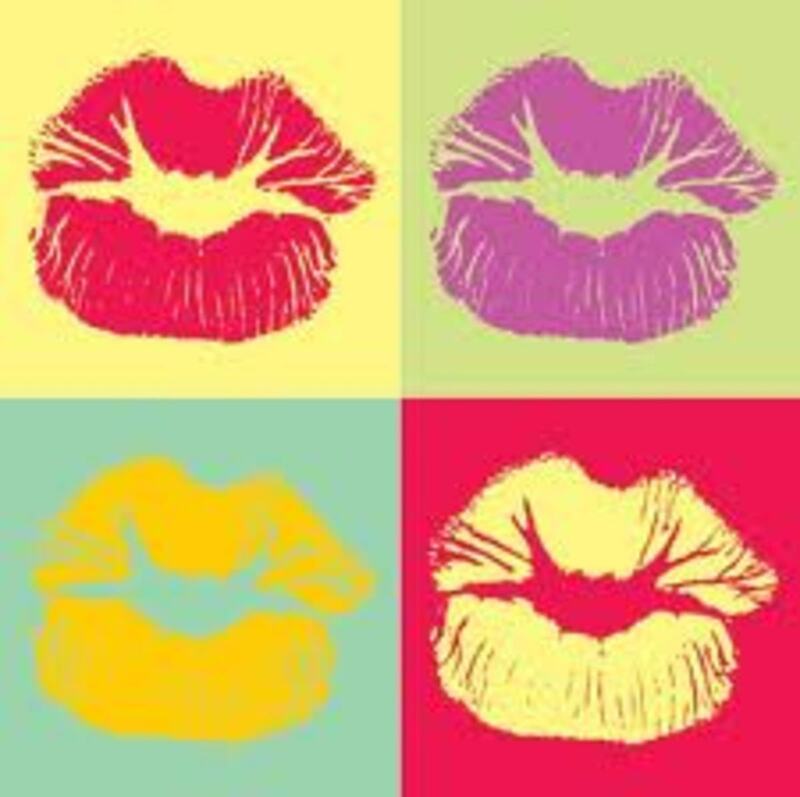 Teenagers love to hang out with their friends and girls love to gossip, about you! Give her freedom to go out with her friends, spend time with her family and do not get upset when she chooses to hang out with them instead of you. It is important to have a balance of friendship and relationship at this age because being a teenager is the best time of your life and you do not want her to regret being able to go shopping with her friends or missing out on girl time. This works both ways and she needs to give you freedom too! Keep your relationship at an easy level of communication where you both know what to expect from each other. Do not pressure her into doing something that she does not want to do, accept her decision and move forward. Peer pressure can be harsh as a teenager and keeping her happy means that you cannot buckle under pressure. If your friends think it's cool to smoke, drink or do anything else that you are not completely happy with, than don't do it and do not make her do it either. Being cool means being able to say no when you don't think something is right. Pressuring her will make her think twice about the relationship and your standing as a strong character, which is what girls want guys to be. Strong, independent from others and able to take a stand. Trust is very important in a relationship and if you do not trust her or she doesn't trust you, then you are wasting your time and hers. Giving each other freedom needs trust and if you do not trust each other then your relationship will never work out and you will never be settled. You should know that your girlfriend is a person that you can trust. You can tell her anything and you know that if she is out with the girls she will be faithful. Obviously if she has lied to you or decieved you in anyway then trust will be an issue. Stay away from girls who lie continuously and girls that will hang out with boys until the early hours of the morning because they will never be any good for you. How to get her to Love you More. If you have been faithful and trustworthy, loyal and loving in every way that you could possibly be, then you shouldn't have to get her to love you more. Following the old rules of being yourself, telling the truth, listening, being romantic and giving her all the love that you have to give will ensure that the girlfriend you are with appreciates everything that you do and there is nothing that you can do to make her love you anymore than she already does. It is a problem if you feel that she doesn't love you the same and you need to ask yourself why because if you need to get her to love you more and you have done all that you can, then she probably doesn't deserve you! Everyone finds someone to love when the time is right! Hahaha if it was that simple! Women today should make their own money and go out with someone for love. In a relationship, it works both ways. This article is about how to get your girlfriend to love you more. I have also written one about how to get your boyfriend to love you more, but the point of both of them is that relationships are hard work and it takes work from both the girlfriend and the boyfriend, in order for it to work. The next thing is, if you have to ask how to get them to love you more, that usually means that you are with the wrong person. So basically, as usual, the woman doesn't have to do anything, but if you want your gf to 'love you more', actually what you have to do, is do a bunch of stuff for her? And if she want more love herself then, again, what you have to do, is a bunch of stuff for her? Double standards abound and destroy us all! Yes absolutely. You should not have to fake it and being yourself from the very beginning is important in a loving and healthy relationship. Yes, I completely agree :) There is a certain amount of effort that must go on for a relationship to stay together, but if it's too much faking who you are, or trying too hard to get over something your partner does that bugs you, maybe it's not the best relationship to be part of. Absolutely, it works both ways. We should all have high expectations and if I guy is expected to treat a girl well, than she should do the same. I put it in the "he should " as these tips are for guys to follow, however I did say at the end that if he has to try too hard, than she is not the girl for him. It is so easy to fall for someone and not know how to catch their attention, but at the same time you can only try so hard before it's time to move on! I don't mean women have low expectations; I mean women expect too much. I don't believe that women should expect their boyfriends to be chivalrous - if they expect chivalry, they should be just as chivalrous in return. Not to say that men shouldn't be respectful, but if men are told they have to treat their girlfriend like a princess, girls should put just as much effort in. Thank you for reading my hub and for the critic. I think that heterosexual relationships had more strength when men were taught to be respectful and women expected a man to take the lead. In our times, women have low expectations and it shouldn't be that way. It is a little heternormative because in general these are the lifestyle norms. I like the main ideas of your hub, Be confident, be yourself, etc., but I find that some of the hints about how to be romantic were really heteronormative and situational rather than applicable to every relationship (i.e. "carry her bag", "give her your jacket"). Either way, I really like the hub, just some of the ideas I find end up steering girls to expect unrealistic things of their partners.